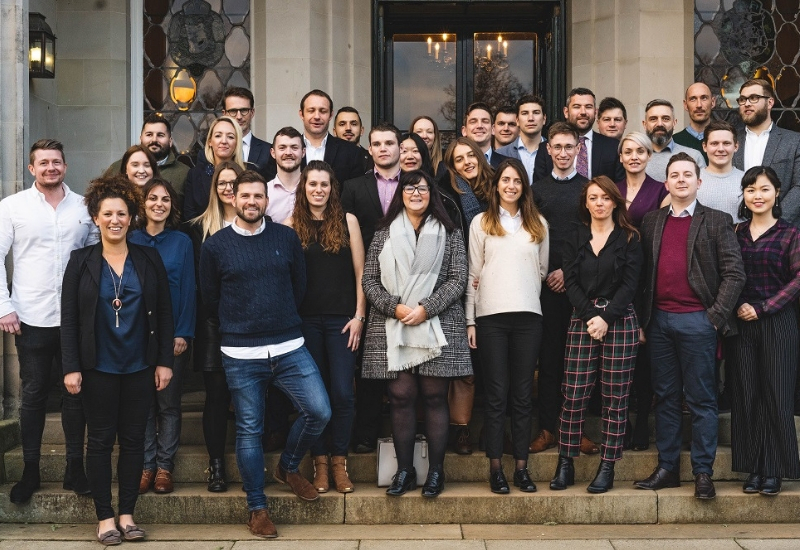 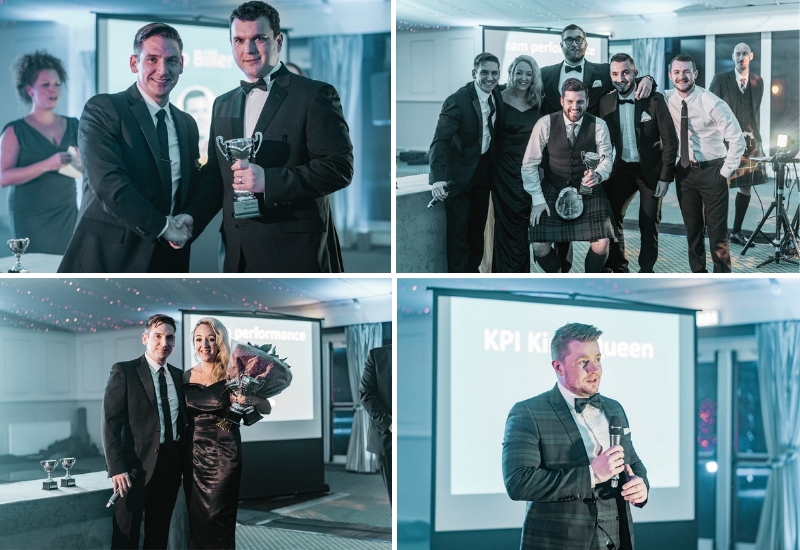 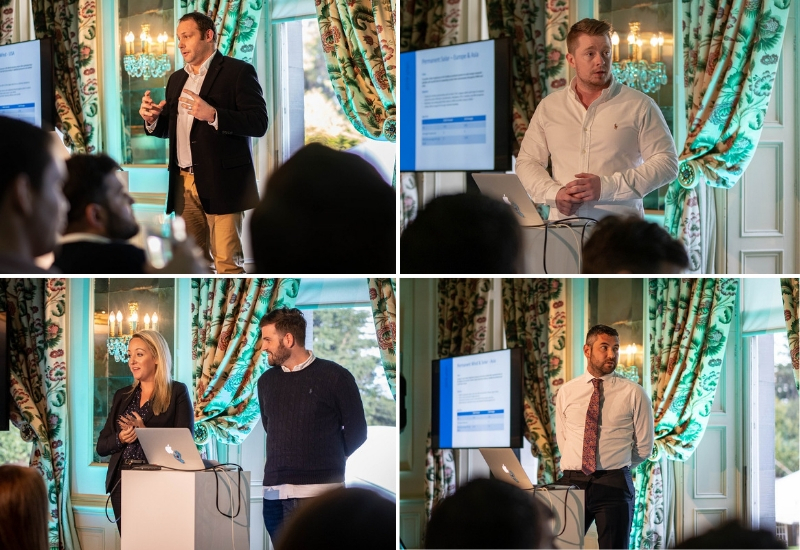 Renewable energy recruitment company, Taylor Hopkinson, celebrated their 10th year of business by having their anniversary meeting and celebration at Dundas Castle. 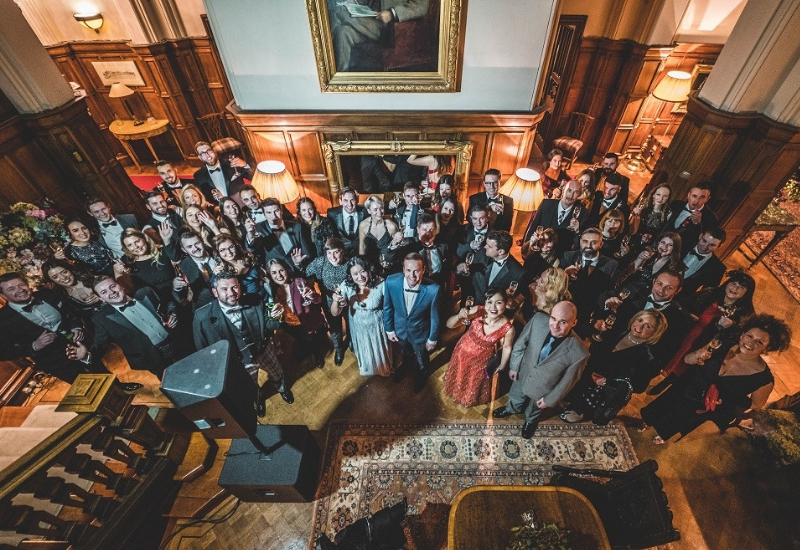 The day began with their annual meeting in our Croquet Room. 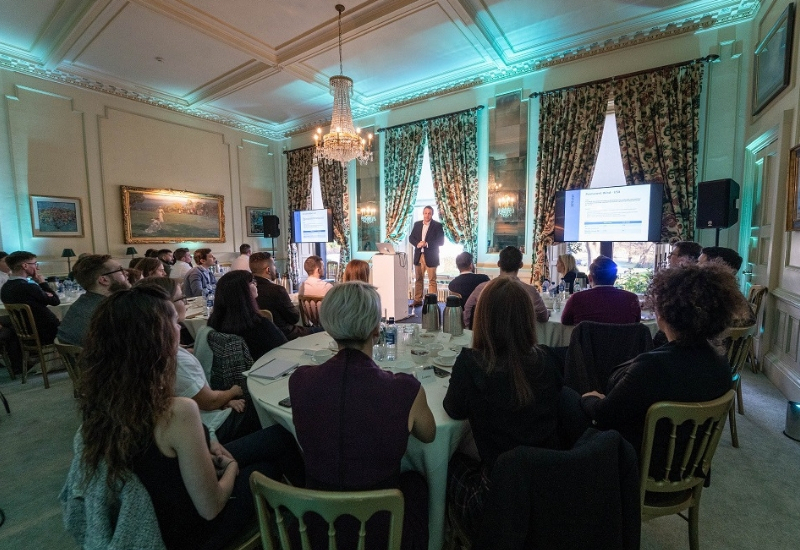 21CC provided state of the art AV equipment to ensure a high-quality presentation. 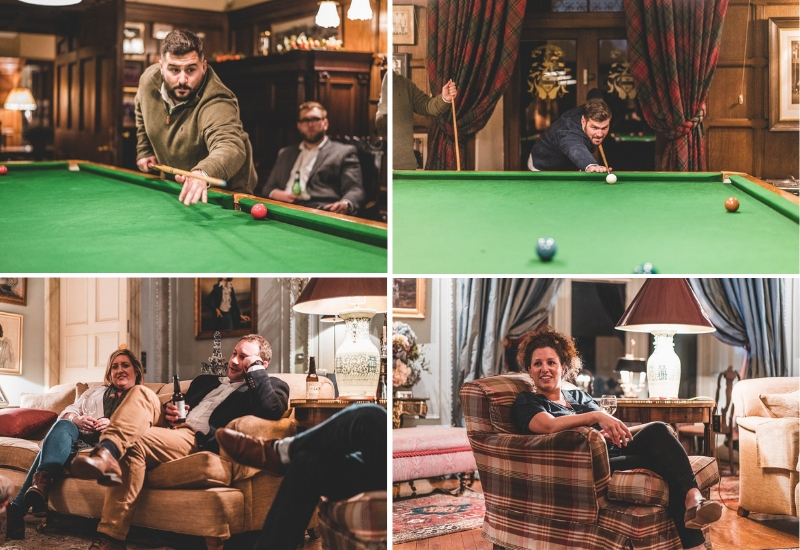 Delegates then had a chance to relax for a couple of hours in our Library and Billiards Room before getting ready for the evening’s celebrations. 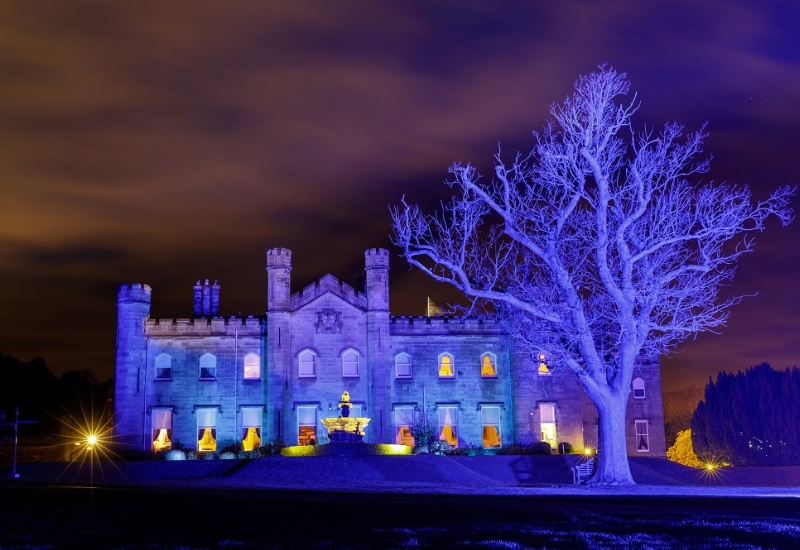 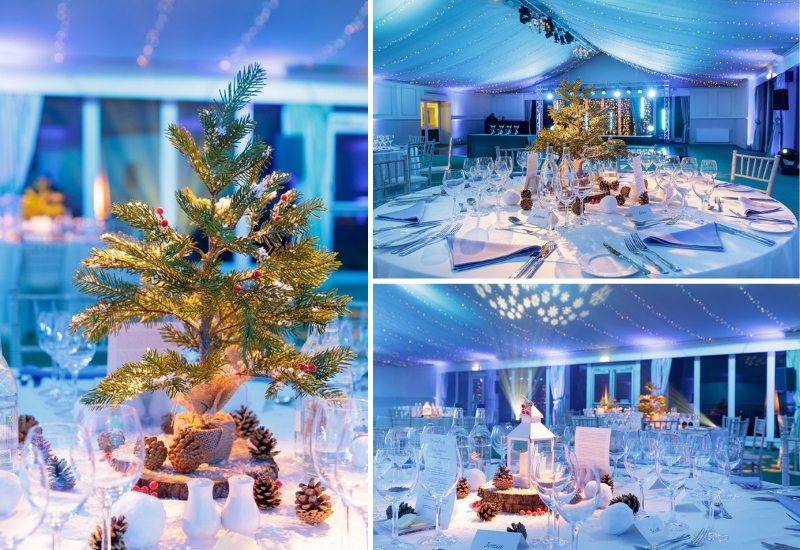 The team enjoyed a three-course dinner in our Pavilion which had a festive theme and views over the blue floodlit Castle and grounds to represent the Taylor Hopkinson branding. 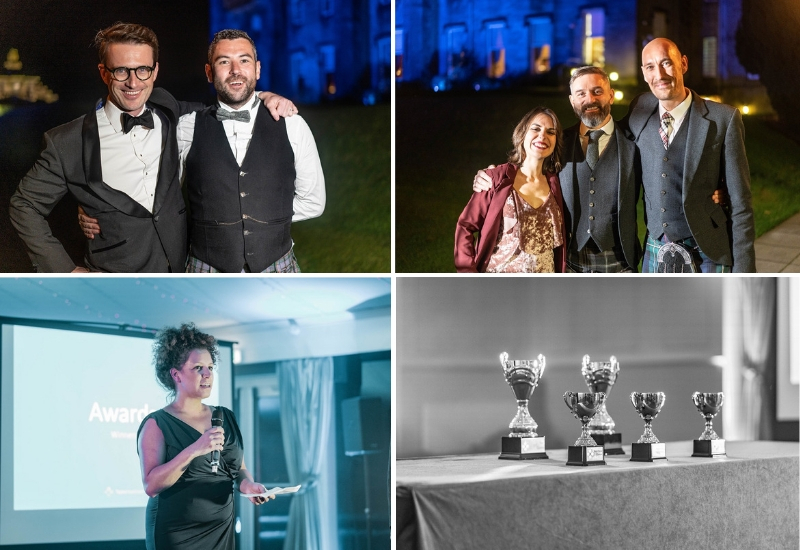 This was the perfect backdrop for their awards ceremony which took place in between courses. 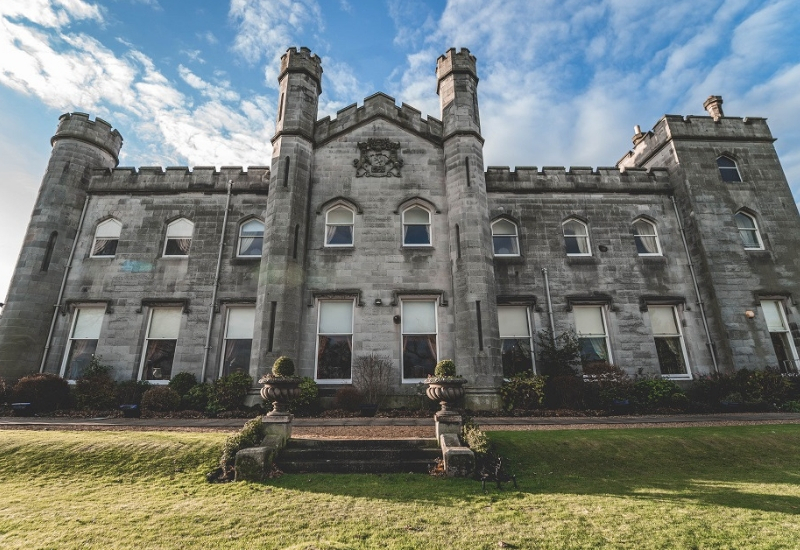 Once all of the celebrations had drawn to a close, the Taylor Hopkinson team stayed at Dundas Castle and enjoyed a delicious breakfast before departing the next day.